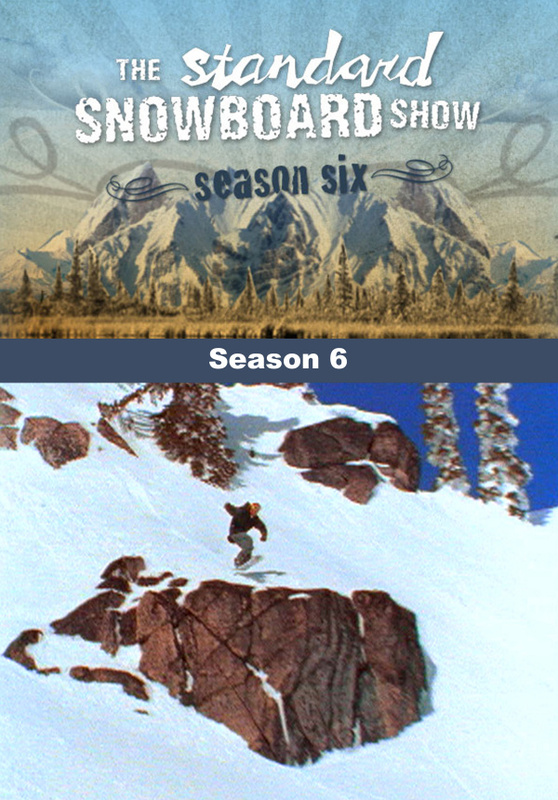 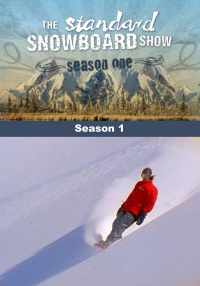 Complete sixth season of The Standard Snowboard Show, 6 episodes. 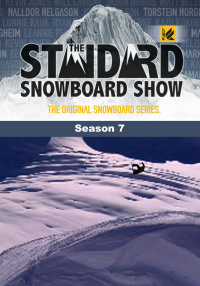 The Standard Snowboard Show rips into another season with the heaviest snow shredding on television. 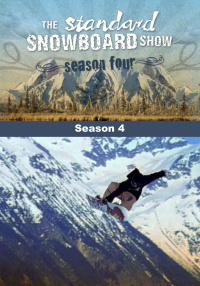 The future of snowboarding Torstein Horgmo, Halldor Helgason and Jason Dubois make their season debuts along with the New Mack Dawg Files. 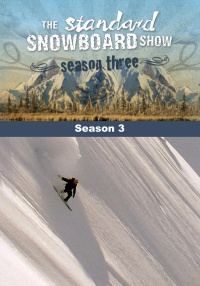 The MDP Files consist of the best freestyle rippers produced by the legendary Mike McEntire all season long. 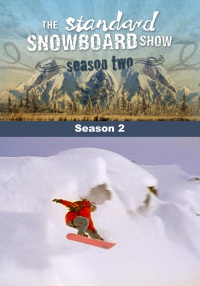 Look out for the Snow Park Technologies and Superpark episodes and expect more adrenaline energy from Slam Extravaganza. 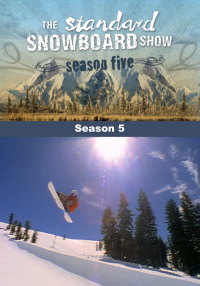 This action and more, this season on The Standard Snowboard Show airing on Fuel TV.